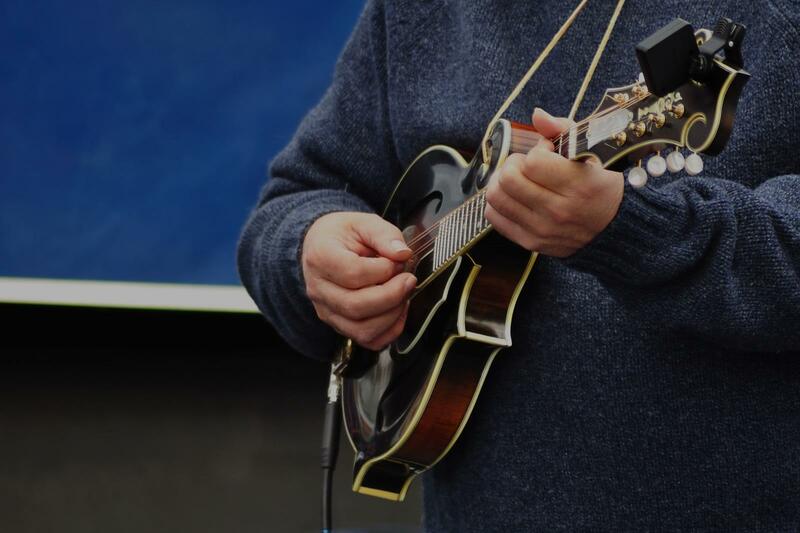 Looking for private in-home or in-studio Mandolin lessons? Our Cerritos teachers are ready to get you started. Find your teacher today! Check out some of our most popular teachers near Cerritos, CA including Los Angeles, Long Beach, Irvine, Glendale and Burbank. Can't find a teacher in Cerritos, CA?